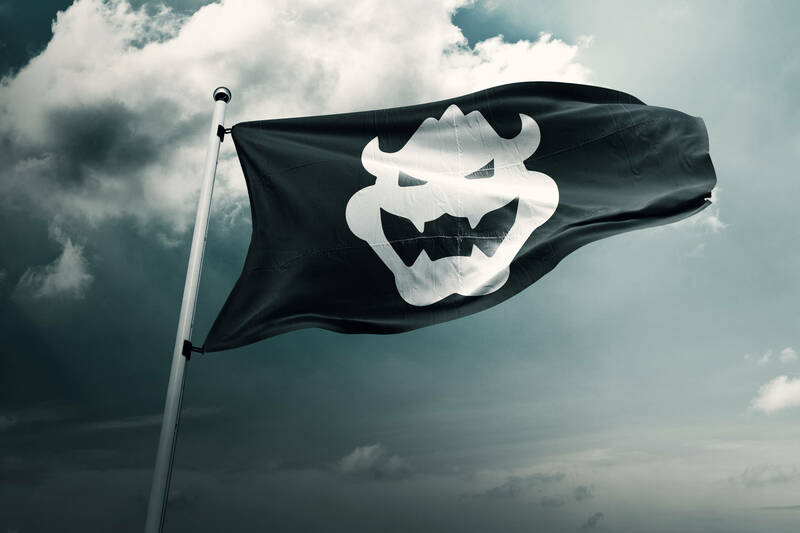 The Super Mario Bros Flag is great for indoors and out. 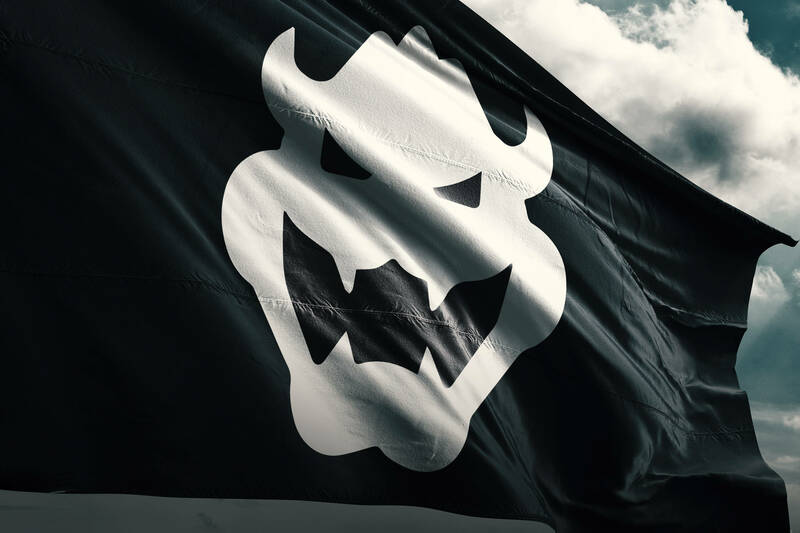 We use a combination of the highest quality components and state-of-the-art manufacturing to give you the best looking and most durable flag in the mushroom kingdom. 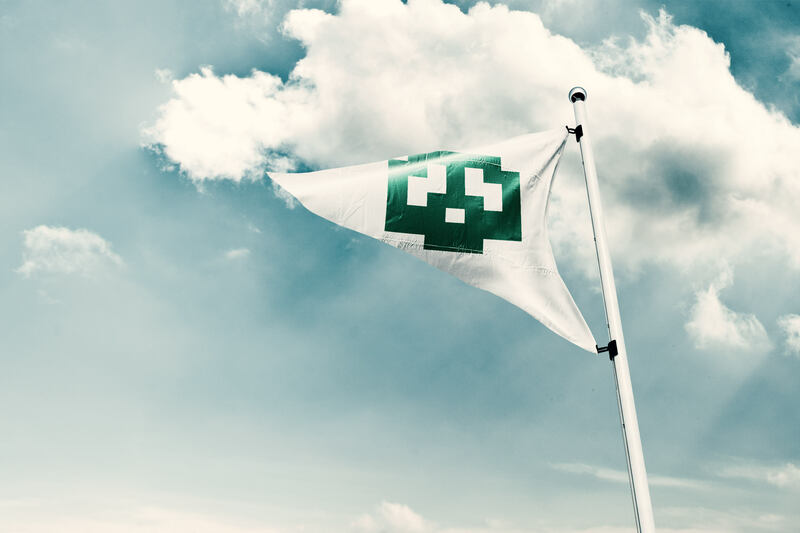 Construction begins with the finest fabrics and color-matched threads available and ends with heavy duty brass grommets for maximum flying that's meant to last.